Being the frontline agency of the United Nations system that delivers innovative hunger solutions to XNUMX countries each day worldwide; WFP’s XNUMX+ strong staff share a vision and commitment to end hunger by XNUMX. Tackling the causes – not just the symptoms – and operating in the remotest corners of the world, with all logistical means necessary, WFP’s results-focussed team provides nutritious and life-saving food and cash assistance when necessary. 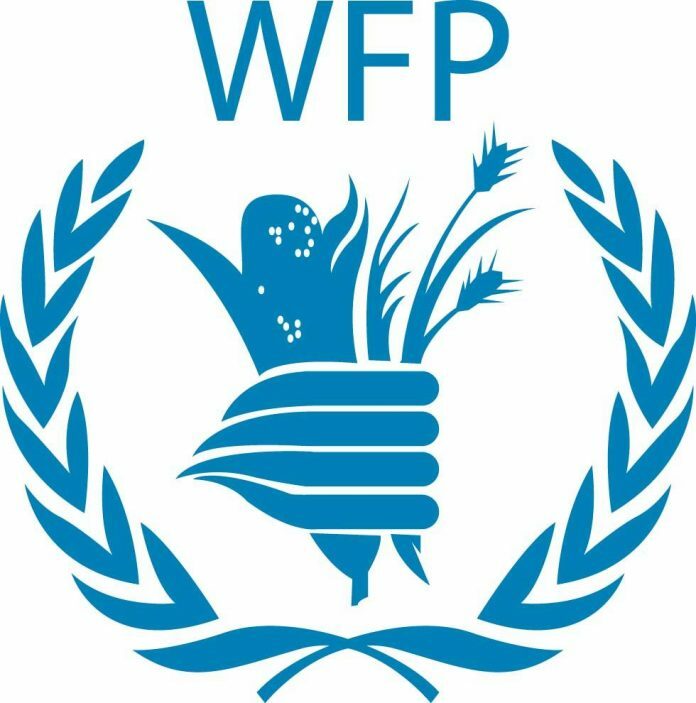 Bringing unrivalled experience and operating in the world’s most high profile, difficult environments, WFP upholds the humanitarian principles of humanity, integrity impartiality and neutrality. Interns receive a monthly stipend from WFP up to the maximum amount of US$XNUMX per month depending on the duty station of assignment. O PAM não é responsável por despesas de subsistência, arranjos de acomodação, vistos necessários e custos relacionados. Dependendo da estação de serviço, o PAM reembolsará o bilhete de viagem para candidatos que sejam nacionais de países em desenvolvimento e estejam realizando seus estudos em seu país de origem.